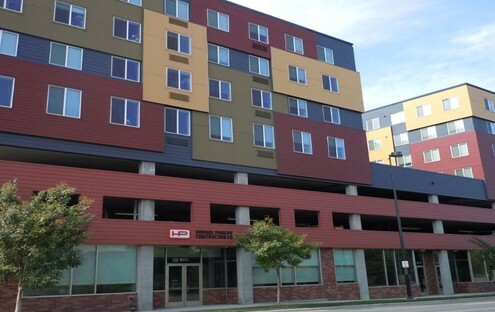 501 Lincoln Street Apartments is a seven-story, seventy five unit affordable housing, mixed-use project located in downtown Denver, Colorado. The project is a total of approximately 138,500 sq ft which includes 77,500 sq ft of residential area, 10,000 sq ft of commercial space, and 51,000 sq ft of parking. 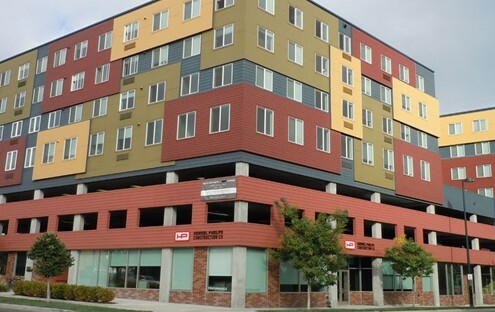 Residential units are comprised of seventy five studio, one bedroom and two bedroom apartments. The structure also accommodates one hundred forty five parking spaces located on three separate levels. 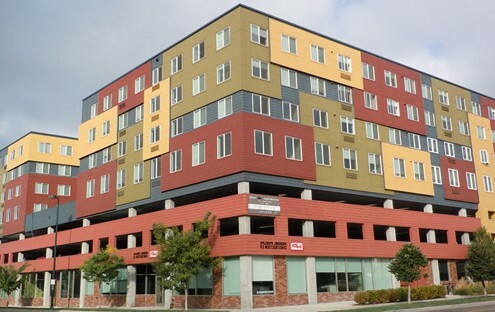 Amenities include athletic training facilities, community room, laundry facilities, and media center.